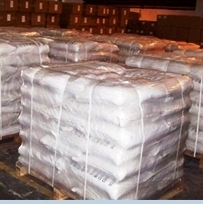 Bis(HexaMethylene Triamine Penta (Methylene Phosphonic Acid)) BHMT Phosphonate is a high-efficient chelating scale inhibitor, it has good effect to carbonate and sulfate scale. 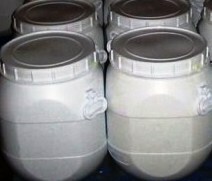 Bis(HexaMethylene Triamine Penta (Methylene Phosphonic Acid)) has good water soluble properties and heat tolerance. Bis(HexaMethylene Triamine Penta (Methylene Phosphonic Acid)) has high calcium ion tolerance in a wide pH ranges and temperature as high as 120C. 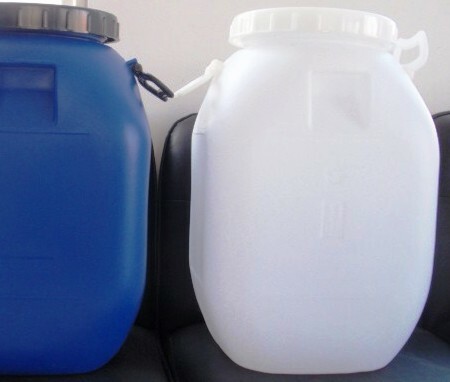 BHMTPMPA can be used as scale and corrosion inhibitor for oilfield water, industrial circulating cool water and boiler.